With less than 400 left in the wild, Sumatran tigers are at risk of going extinct. We’ve asked 400 influencers to raise awareness and inspire change by digitizing the previously unreleased song and sharing it online using #EndangeredSong. The 400 lathe-cut polycarbonate records are the only copies in existence and will actually degrade over time as the record is played. The song will go extinct unless it’s digitally reproduced. The Sumatran tiger will go extinct unless we take action. 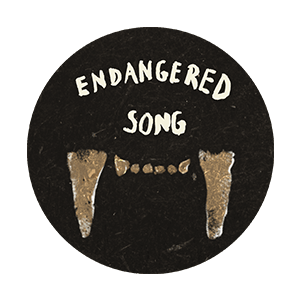 This is the Endangered Song Project. If you’re one of the 400 who received the Endangered Song, take a look at our video on how to digitize it and reproduce the song. If you didn’t get the record, listed below are a few sites to search for the song. Look up keywords such as “Sumatran Tiger,” "Portugal. The Man” and “Endangered Song,” and hold tight until someone uploads their version. Help us reproduce the song and build awareness for the critically endangered Sumatran tiger by sharing on your social channels using #EndangeredSong. 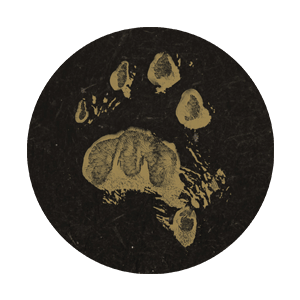 Share #endangered song with your friends! The Smithsonian’s National Zoo and Conservation Biology Institute is a leader in science, conservation and sharing knowledge to save wildlife and habitats. Its living collection includes more than 1800 animals from 300 species. The Smithsonian Conservation Biology Institute plays a key role in the Smithsonian’s global efforts to understand and conserve species and train future generations of conservationists. Headquartered in Front Royal, Va., SCBI facilitates and promotes veterinary and reproductive research as well as conservation ecology programs based at Front Royal, the National Zoo in Washington, DC and at field research stations and training sites worldwide. The National Zoo and Conservation Biology Institute is a part of the Smithsonian Institution, the world's largest museum and research complex. The Smithsonian includes 18 museums and galleries, as well as the National Zoo. With less than 400 left in the wild, Sumatran tigers are the smallest surviving tiger subspecies. Labeled as critically endangered by the International Union for Conservation of Nature, the two major threats to Sumatran tigers are habitat loss and poaching. "When I started working in Indonesia in the 70s, we estimated there were 1,000 wild Sumatran tigers. Today, our best estimate is a disastrous 400. I'm still convinced we can conserve this species along with the other animals that share the tiger's habitat, which would also be good for humans. We've just got to work faster." "We know Zoo visitors become inspired when they see our Sumatran Tigers. What people may not realize is that through our science-based breeding program, these tigers serve as an insurance population for the tigers left in the wild. Once we solve habitat issues, then we can realize our dream of repopulating the forests with tigers. It’s possible our tigers could be the great-great grandparents of reintroduced tigers!" The Smithsonian’s National Zoo and Conservation Biology Institute supports conservation efforts, like the Global Tiger Recovery Program, which is working to double the number of wild tigers by 2022. As part of the GTRP, the Smithsonian hosts courses training people charged with patrolling tiger ranges to use the latest technology to tailor their patrols around hotspots of activity and protect tigers. Portugal. The Man has teamed up with the Smithsonian’s National Zoo to produce the Endangered Song Project—the song “Sumatran Tiger” will go extinct unless it's reproduced. On Monday, May 12, indie rock band Portgual. 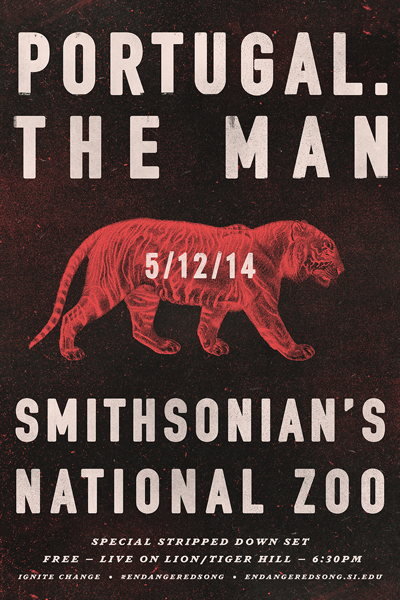 The Man will perform a free stripped down concert at the Smithsonian’s National Zoo as part of the #EndangeredSong campaign. The Great Cats team at the Zoo will be on hand to answer questions about Sumatran tigers—including the Damai and her two cubs Bandar and Sukacita there—and conservation. Make sure to follow the Zoo and band on social media for live posting. A video of the concert will be posted and shared via social media later in the week. Parking Lot D (paid), near the Harvard Street gates, is the closest to Lion/Tiger Hill. Any guests taking Metro and entering from the Connecticut Avenue pedestrian gates should allow 10 to 15 minutes to walk to the band shell. Click here for a Zoo map. 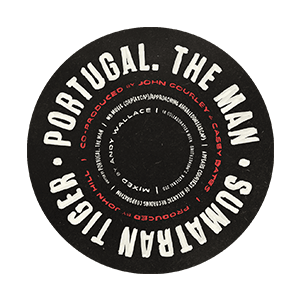 Also, check out our Reddit AMA that was on Wednesday, May 7th at 3pm EST with Portugal. The Man and Craig Saffoe, Curator of Great Cats, Smithsonian’s National Zoo. Learn more about how science and art came together for the #EndangeredSong Project and ask questions about the Sumatran tiger from a leading expert. If you would like to learn more about the program please contact and we can get in touch on other ways to stay involved.